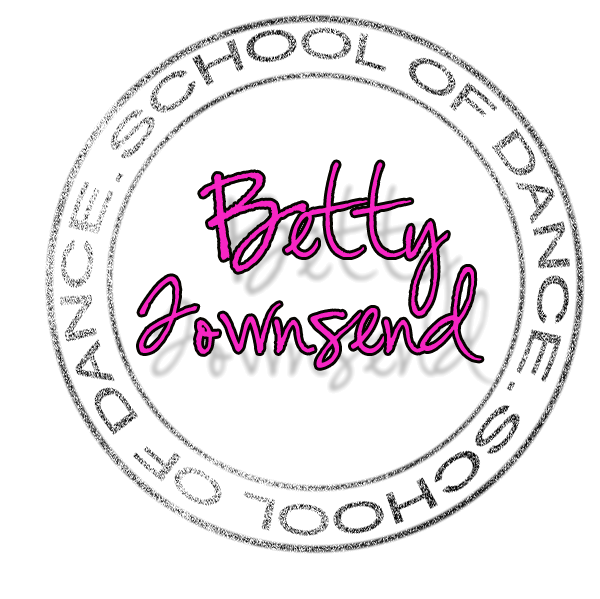 Betty Townsend School of Dance is a third generation family run dance school, based on the Romney Marsh for over thirty years. 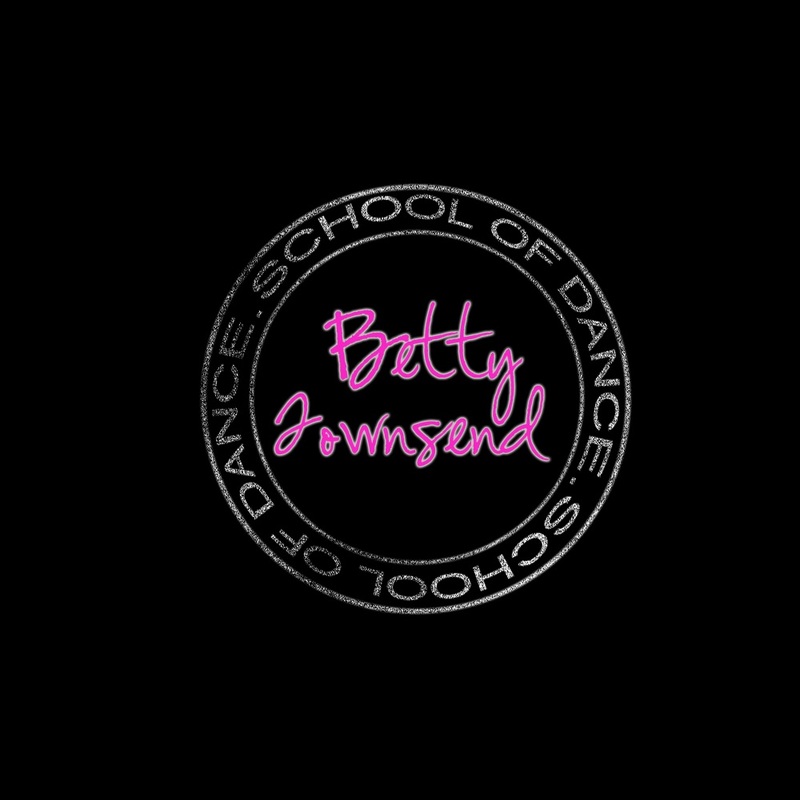 We offer a wide range of classes to suit all ages and abilities, whether you want to learn for fun, fitness or to train towards becoming a professional dancer. 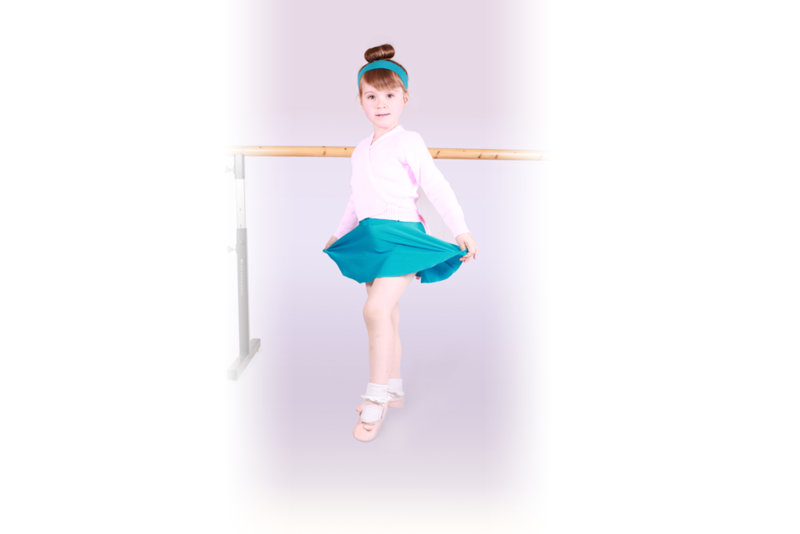 We offer a range of classes to suit all ages, from our Pre-schoolers where children aged 2-4 years have an introduction to dance and musical interpretation to our NATD Tap, Ballet and Modern dance classes, which offer the chance to progress through graded examinations towards becoming professionally qualified. If you just want to have fun try our Freestylerz, where you can learn the latest street, urban and pop dance styles without the pressure of exams. If you’re an adult beginner, join our Townsend Tappers or our Betty’s Ballet classes. Great for fitness and fun! If you’re looking to get fit but hate the gym, our Fitness Freestyle classes are perfect for you. 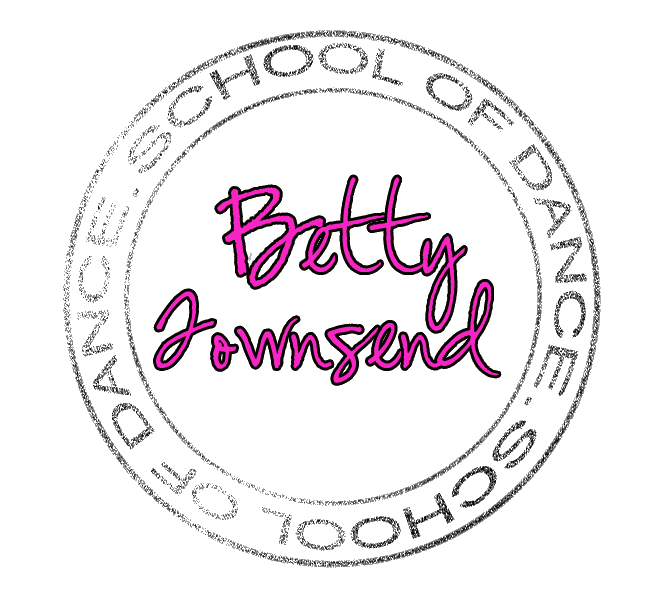 Dance-based cardio, toning and stretch classes available in 2 levels; Fitness Freestyle for an intensive workout or, Gentle Fitness Freestyle for lower impact workout. Our Armchair-a-cise class is seated exercise for those with limited mobility. Available either in the community or in a care setting. 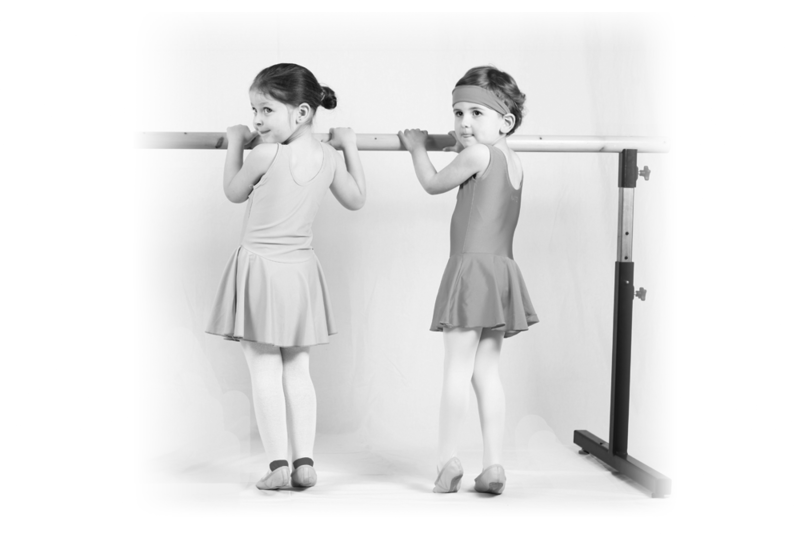 It is designed to help improve the general well being of those who find it difficult to exercise.